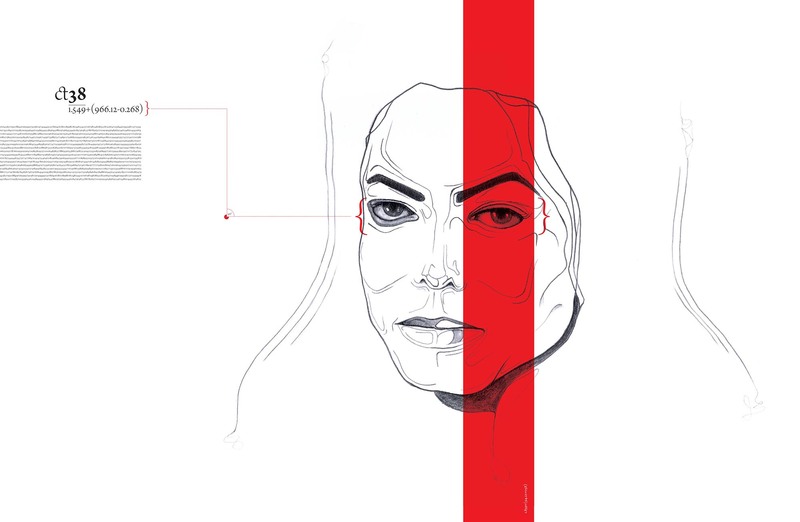 Pencil drawing / Digital print. 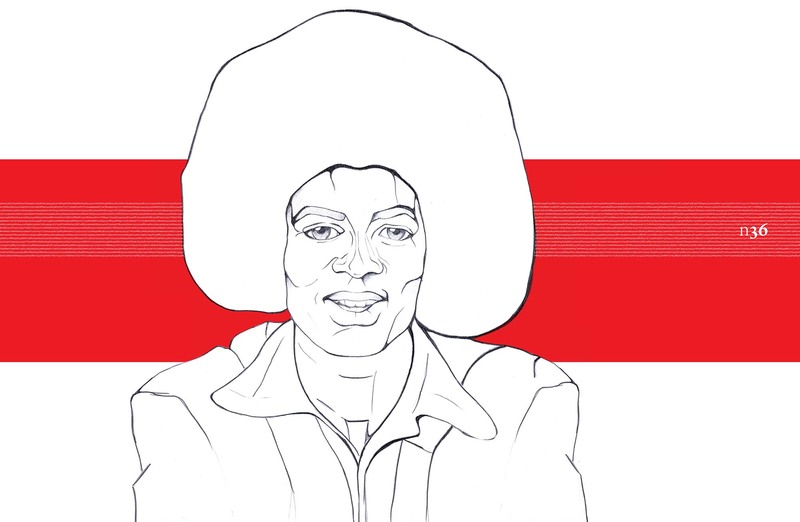 The project began as a series of 11 pencil drawings exploring Michael Jackson’s facial transformation throughout his life and career. 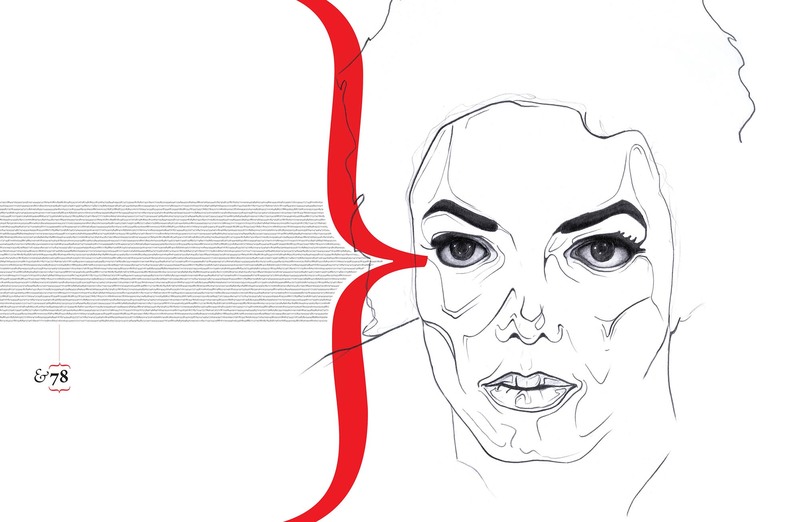 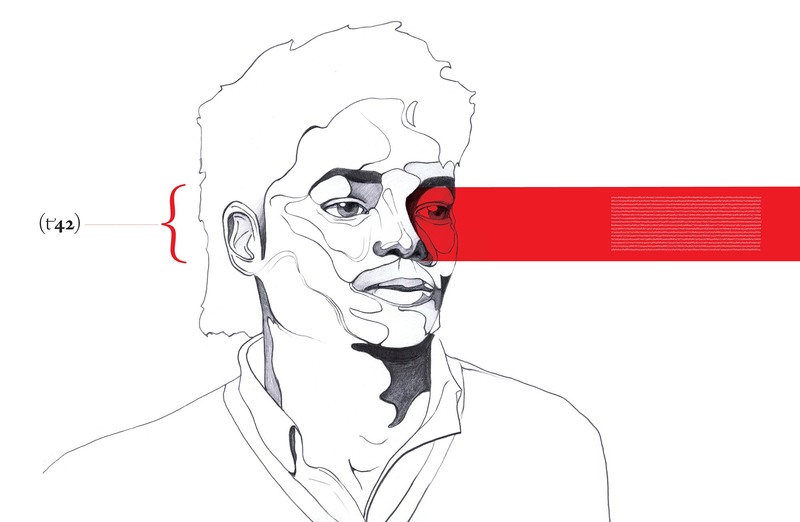 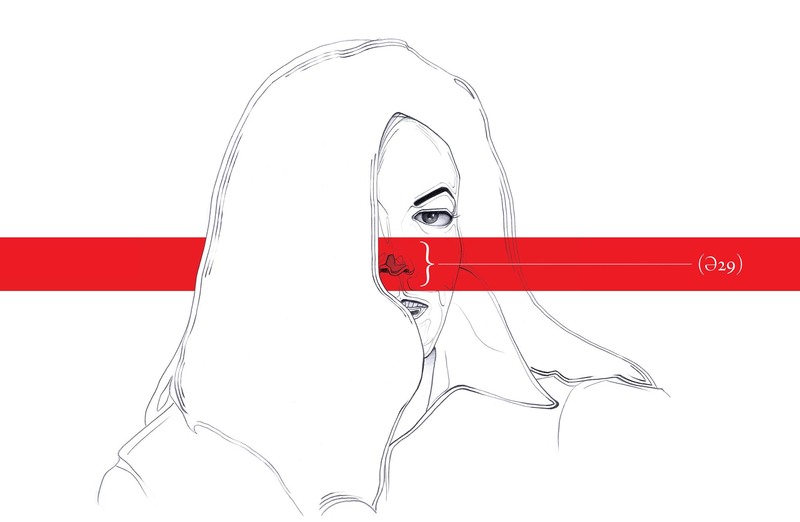 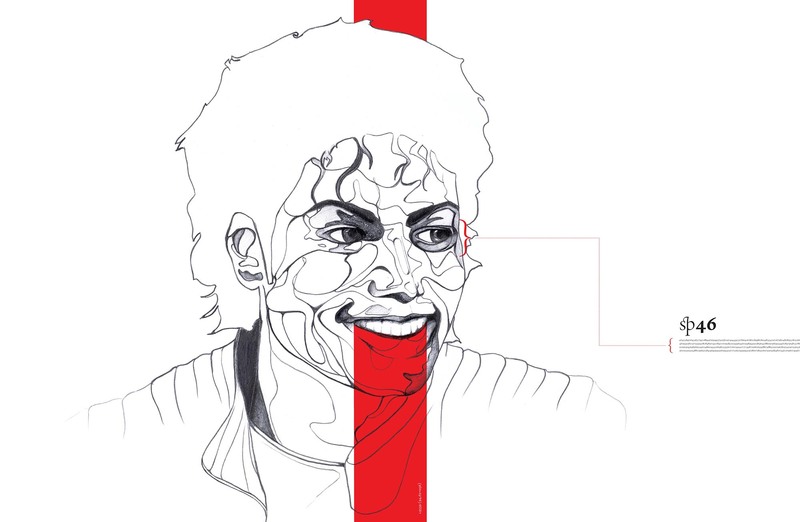 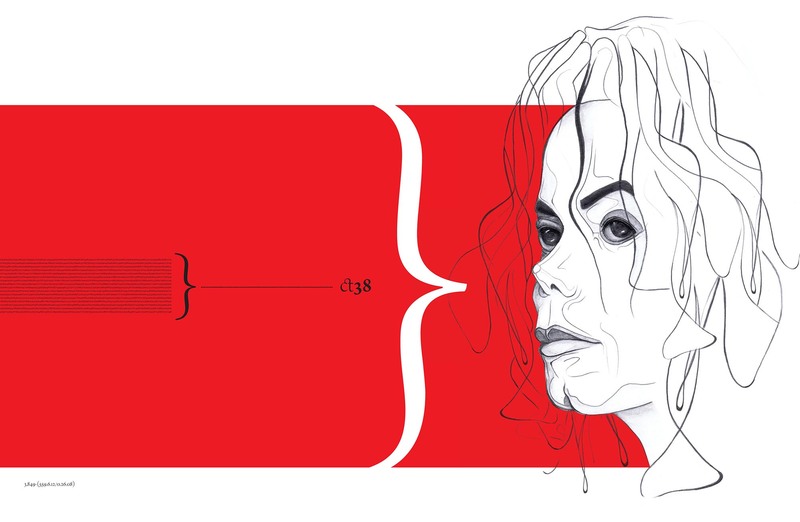 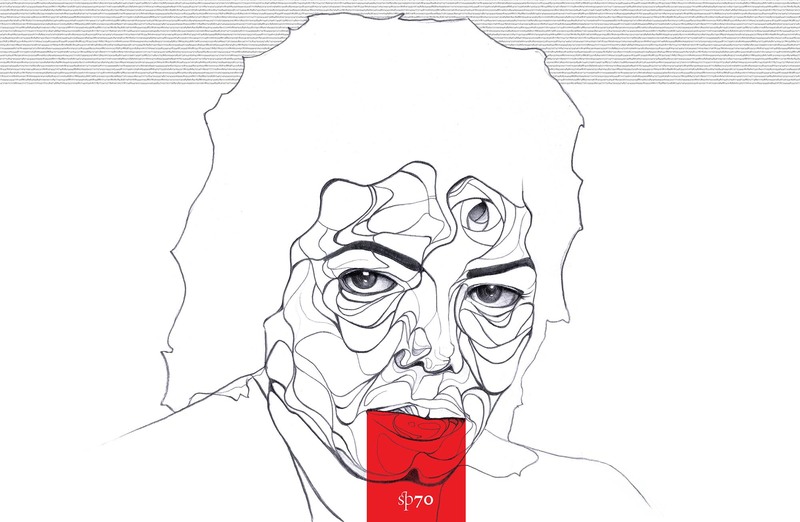 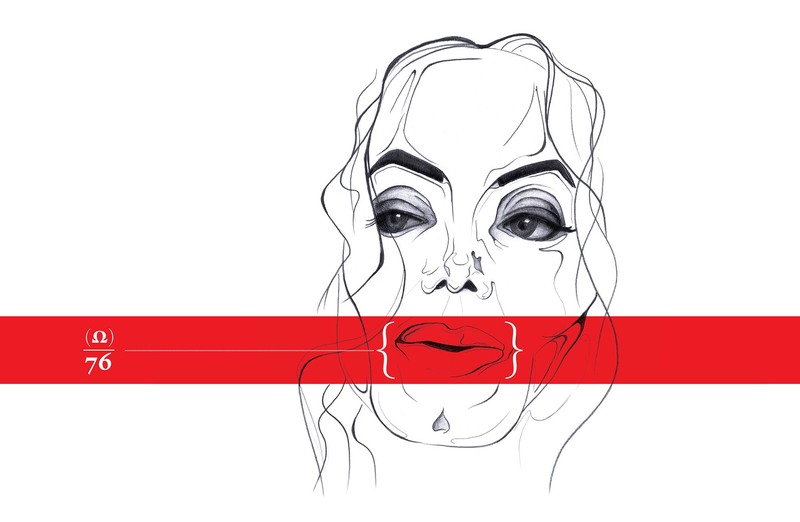 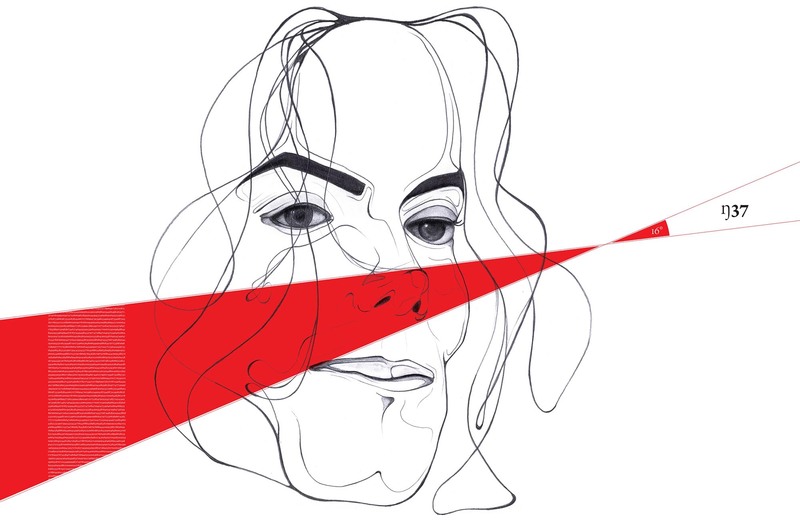 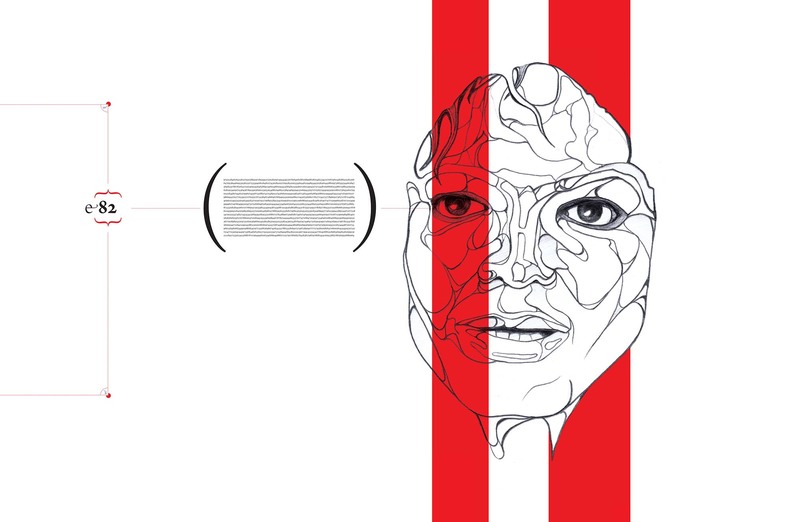 The drawings were later scanned and digitally altered with type and red color blocks to emphasize the calculated plastic surgery Michael underwent over the years.